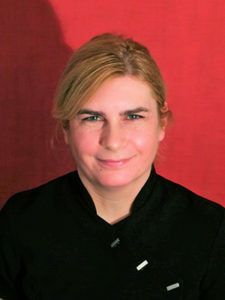 Valeria has 14 years experience in Massage Therapy, beginning her training in Chinese Massage Therapy. Valeria has a passion to develop and learn more about complementary treatments which inspires her to look for the latest treatments available. Helping the body to heal with soft laser and LED light (or photobiomodulation), pain free and has no side effects. This therapy focuses on the exact area of the pain or other health issues. The LED light can stimulate cells which benefits the whole body, helping to improve tissue repair – skin wounds, muscle, tendon, bone and nerves.